Producing a “White Paper” can be a monumental task. Unfortunately, it also can be a monumental task reading the report. The PR firm of Porter Novelli are communications specialists who know how to gather intense data and transform the facts and numbers into a compelling paper. 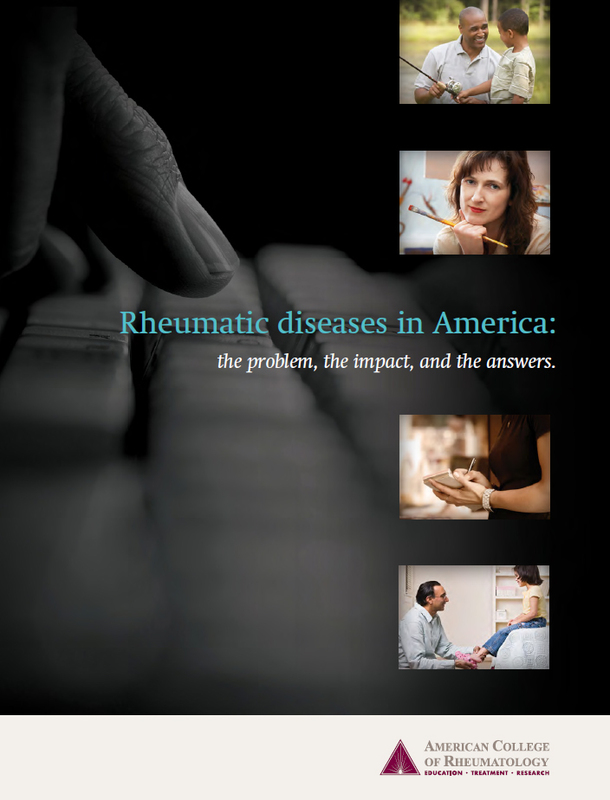 Recently the American College of Rheumatology hired the firm to educate the public about America’s number one cause of disability. Porter Novelli wrote an outstanding report on rheumatic diseases– their causes, effects, and solutions. The writing is crisp and concise; the photography solid and relevant; the graphics creative and descriptive. The authors took a dull subject with cumbersome facts and created a work that shines. 2019 Hermes Creative Awards Spotlight: Underdog Inc.